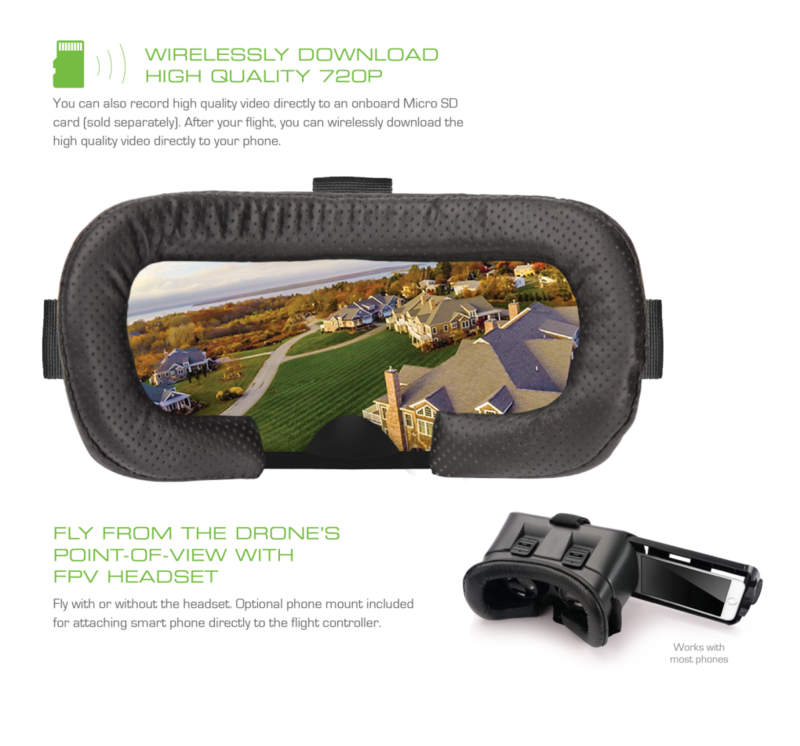 The V2450FPV Streaming Video Drone is loaded with advanced features. 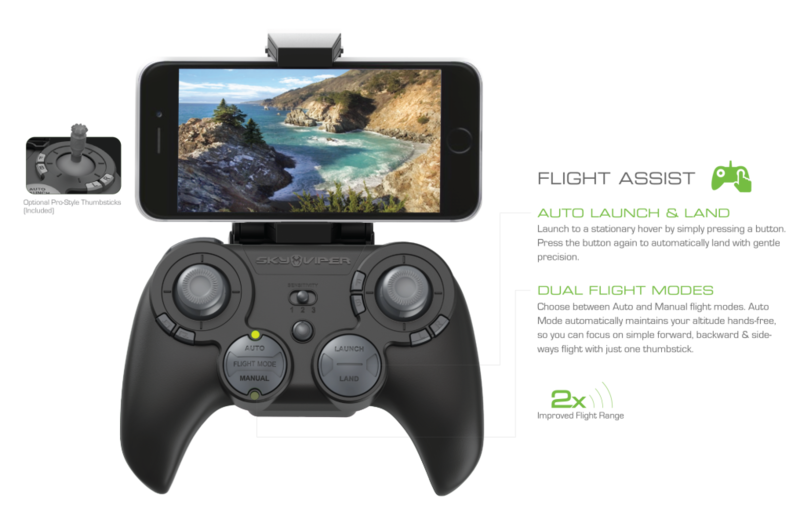 Flight Assist makes flying simple and lets you focus on getting the perfect shot. Maintain a stable hover in mid-air with no hands on the controller. Advanced enough to satisfy discerning enthusiasts, the V2450FPV is also lightweight, durable and safe enough to survive the mis-givings of a beginning pilot. 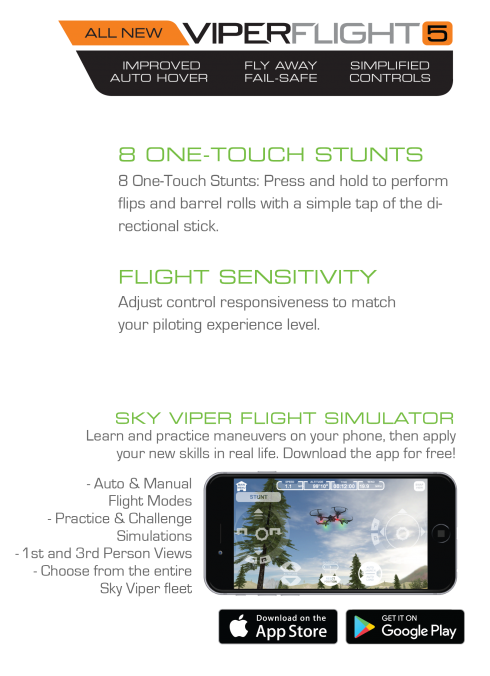 The V2450FPV is the perfect balance of quality flight performance and affordability.